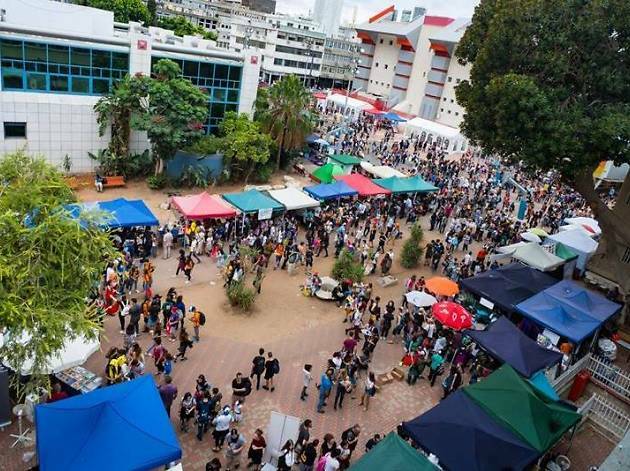 Attend the festival that encourages expression through science fiction, roleplaying and fantasy. Icon Festival features over 300 events ranging from lectures, panels, workshops and more. This year’s guest of honor is the coveted American author, Ann Leckie who is famous for The Imperial Radch series. Join thousands of fantasy lovers for the festival’s 22nd year.